Whiplash is what happens when someone’s head moves forwards and then backwards quickly. This often happens in car crashes. Book an appointment for your Whiplash initial consultation or call us at our Carlingford 02 9871 2022 or Kellyville 02 9672 6752 clinics today. These symptoms may mean you have a WAD. How is a Whiplash associated disorder (WAD) treated? Your doctor will provide you with information, advice and the recommended treatment. Most people will be able to continue with their normal activities, but it may take weeks, or months, for the discomfort to go away completely. Most people recover completely from a WAD although some take longer than others. Every injury is different. Act as usual – Pain is a normal reaction to being hurt. You have may have pain but maintaining your normal activities is an important factor in getting better. Pain relieving medication – Such as paracetamol can be prescribed. 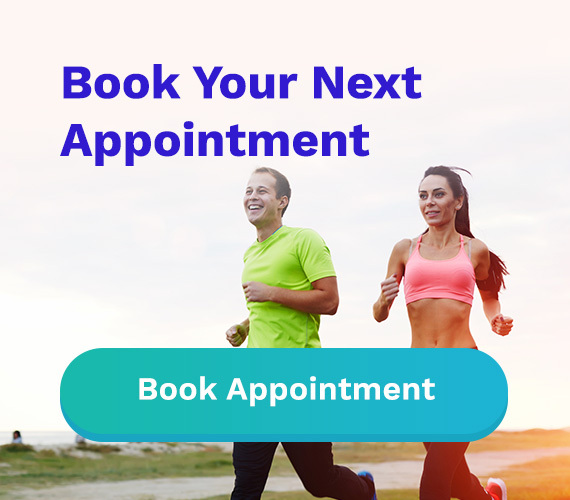 Your PPS Physiotherapist can also assist you in providing a combination or treatments including advice about posture, massage, passive joint mobilization and manipulations, TENS, heat, ultrasound, acupuncture that may be used to help you progress, especially if you are not improving.